Kiez Fusing | Berlin Glas e.V. 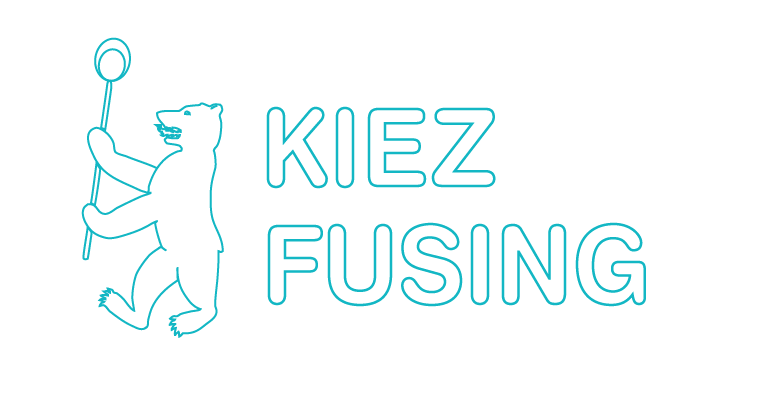 We are very excited to launch officially Kiez Fusing in 2017! 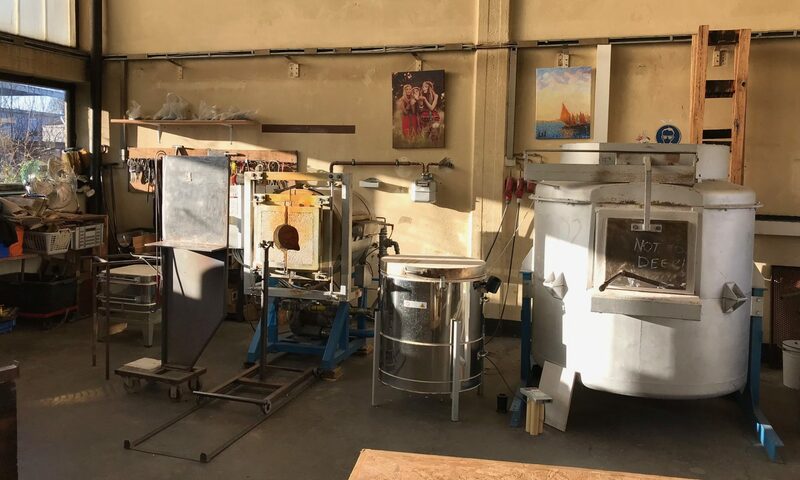 Fully supported by the Friede Springer Foundation, and with glass donated by the Bullseye Glass Co., we are honoured to be able to reach out to the migrant community in Berlin. 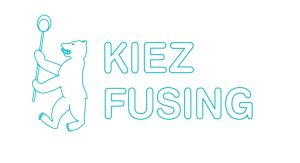 Kiez Fusing will begin officially in February 2017, offering 2-hour workshops twice a month for organisations working with the refugee community. With the current influx of families escaping the dire conditions in war-torn countries, we would like to teach glass fusing classes to children and teenagers. This very special opportunity for kids from diverse backgrounds to work together will create bonds between the kids, and the instructors, who are also from different backgrounds.